Vanity braces are pretty nice until they give you a thyroid infection that leads to fatal heart failure. 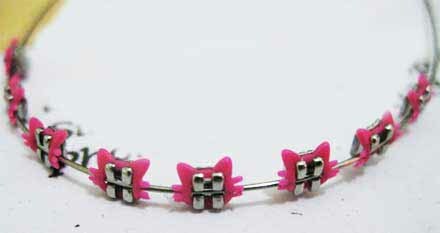 In Thailand, and increasingly in places like Indonesia and China, braces are becoming a huge teenage fashion statement. Which is pretty strange considering in the West, braces are ruthlessly stigmatized and pretty much a metaphor for adolescent awkwardness. In the countries mentioned above, however, braces are considered a sign of wealth, status, and style. The reasoning is fairly straightforward—genuine orthodontic braces are very expensive. In Bangkok, for example, a set of tinsel-teeth will cost you roughly $1200, a substantial sum for a country with a GDP of $345 billion (the US had a GDP of $15.06 trillion in 2011). So all the kids want to wear these things, because anything worn by the young and rich is obviously super cute. This positive perception of braces is no doubt partly due to their popularity among young celebrities like Thai pop singer Earn the Star and Indonesian heartthrob Andika Kangen. Several Indonesian and Thai websites also appear to be littered with pictures of Gwen Stefani in her braces in the late 90s, which she recently confessed were a "fashion choice." 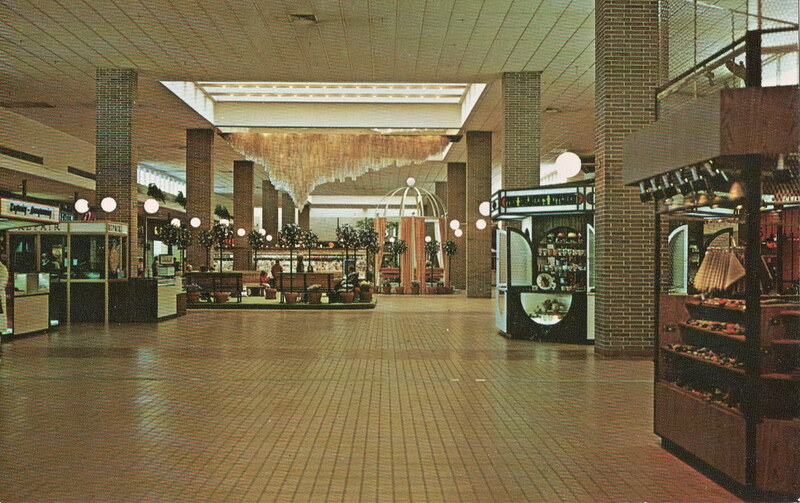 After clicking on countless fashion braces blogs and bearing witness to the sheer variety of colors and shapes available, I started to channel my 10-year-old self flipping out about all the cute, colorful jewelry at Claire's Accessories in Glendale Mall, circa 1997. I could even vaguely recall being jealous of the kids in my school who had braces, or crutches, and especially the ones with colorful casts for their broken arms, which everyone would draw on. Why didn't I get to walk around all day with poorly drawn penises on my arm? But like any other popular commodity that is both really expensive and "really cute," supply inevitably rises to meet demand. The market is now flooded with numerous knockoffs and fakes. In Indonesia, fashion braces—which are called kawat gigi untuk gaya or behel—will run you a mere $100. And the best part about fashion braces is you don’t even need to see a medical professional. It is not uncommon for Indonesian beauty salons to slap braces on people's faces. If even that seems like too much of a hassle, DIY kits can be purchased from open-air stalls at local markets and through many online retailers. On this site, you can choose between "flowers," "kitty," "power O," and "Mickey"—as in the mouse. Another online retailer has made a video montage advertising the vast array of possibilities fashion braces have to offer the trendsetting Thai tween. Even legit braces have health risks, such as tooth decay and decalcification, gingivitis, mouth sores, soft tissue inflammation, and root resorption, but apparently the health risks of fashion braces are even more severe. While a nice set of faux pink Hello Kitty braces might be super cute, they can, according to the press, also be super deadly. So far, fake braces have been linked to the deaths of two Thai teens. A pair of shoddy braces was blamed for the death of a 17-year-old in the northeast city of Khon Kaen from a thyroid infection, which rapidly progressed to fatal heart failure. Then, in Chonburi, police tied the death of a 14-year-old girl to braces purchased at an illegal open-air stall. The response of the Thai government was to ban the importation, production, and sale of fashion braces completely. Selling fake braces is now punishable by up to six months in prison and carries a hefty fine of 50,000 baht—roughly $1300. For importers and producers of fake braces, the punishment is anywhere up to a year in prison. Thailand's Consumer Protection Board has said some of the wires in the fake braces seized in raids have contained lead. In Indonesia, where fashion braces remain legal, the trend is no longer limited to tweens—adults are purchasing them too. Some travelers have noted that in certain hotels in Indonesia, it is difficult to locate a member of the staff who doesn't have a potentially lead-lined grin. For more weird fashion, visit VICE Style.